My family and I have been Costco shoppers for many years. Currently, my husband and I shop there for about 80% of our groceries. I find the quality and variety of Costco food streamlines my grocery shopping process. Not to mention their killer good return policy if you’re not completely satisfied with your purchase. 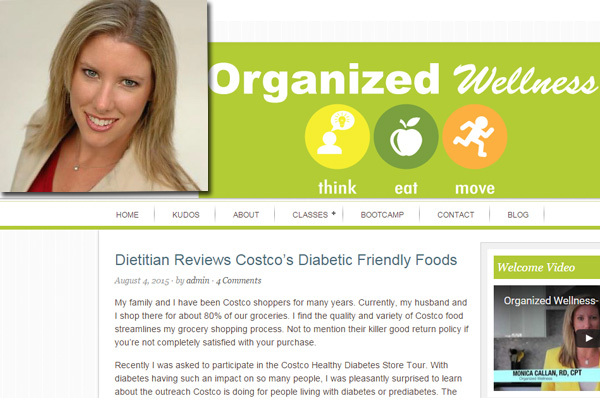 Recently I was asked to participate in the Costco Healthy Diabetes Store Tour. 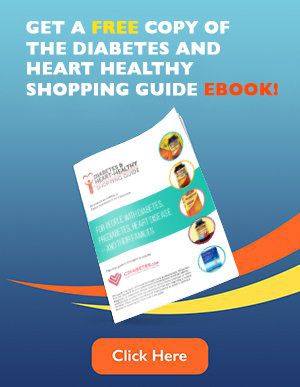 With diabetes having such an impact on so many people, I was pleasantly surprised to learn about the outreach Costco is doing for people living with diabetes or prediabetes. 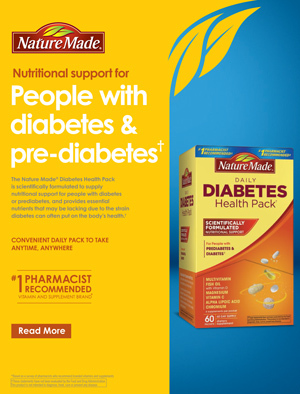 The goal is to inform people about the wide variety of healthy foods and products available at Costco; and encourage people to check out their many support tools atCDiabetes.com and the FREE Costco Healthy Living with Diabetes Magazines for articles, recipes & healthy living tips. Click here to read her full review article. After completing her Nutritional Science degree at Cal Poly, San Luis Obispo and a dietetic internship through San Diego State University, she moved to Hawaii to work as one of the few clinical dietitians in the Pacific Islands at Kapiolani Medical Center. That experience laid the foundation for her strong clinical assessment skills. Upon returning to her home town of San Diego, Monica shifted her focus to wellness and prevention, through a teaching position at Sharp Healthcare. There she began specializing in positive behavior change in classrooms and corporations. 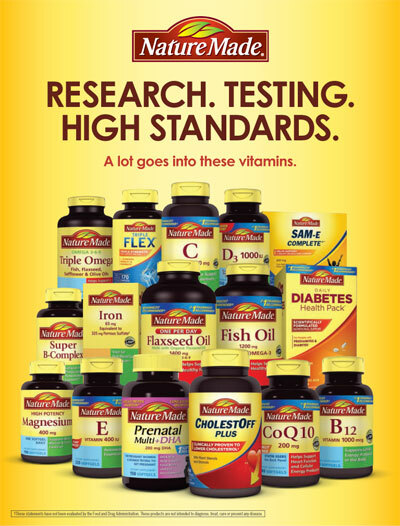 This job opened the door to television & radio appearances as a nutrition expert. During this time, she also became a personal trainer. For over 6 years Monica has been an independent consultant and has taken on a variety of diverse roles, including: book editing, designing wellness programs for corporations, presentations in Spanish to audiences of 150 and teaching nutrition classes at Cal-a-Vie Health Spa, one of the most elite spas in the world.